We are ready for summer at Xu Wellness Center! 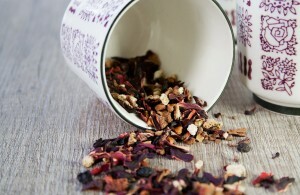 We have changed our wellness tea to our summer blend! Those of you not familiar with our tea, it is a complimentary tea offered daily in our lobby for both our customers and anyone else who would like to stop by. 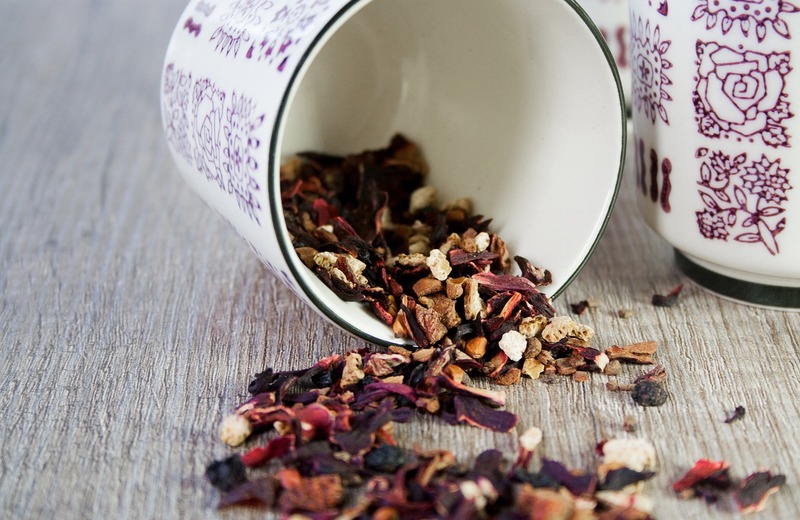 The tea blends are seasonal and made for everyone to be able to enjoy! During these Memphis Summer months, you have to really worry about the humidity and heat. Heat is a yang pathogenic factor while dampness is a yin pathogenic factor. With too much heat and dampness, the body tends to stop functioning as it should. The yin-yang balance becomes disturbed. When an excess of heat and dampness results, according to TCM (Traditional Chinese Medicine), it can be the root cause of many diseases. As stated in The Medical Classic of the Yellow Emperor, “Yin in excess consumes yang, and yang in excess consumes yin.” “Yin in excess causes cold syndromes, and yang in excess causes heat syndromes.” Too much heat in the body causes dehydration and exhaustion. In TCM this is said to be a depletion of qi (bodily fluids). To stay healthy this summer stay hydrated, eat foods that do not cause mucus/ dampness to accumulate in the body (i.e. dairy, gluten, alcohol, sugar), stay active (exercise pulls toxins and dampness out of the body), and drink our summer blend medicinal tea at least 5 days a week. Feel free to bring a thermos when you come in to stock up for the week!